For the two hundred fifty-fourth edition of the GeoGearHeads ChrisOfTheNorthWest and DarrylW4 had some issue tripping over their words. The show was to have been an update to "GGH 094: Getting Good Coords I" (which is still worth checking out). brilang pointed out that the Geocaching.com article "1.3. How to get accurate coordinates" had been updated and recommends the "GPS Averaging" app for Android users. The discussion about the coordinate system included "World Geodetic System, Latitude, and Longitude before talking about converting between degrees and degrees minutes. First, Limax found the GMRS page on the FCC site they were looking for during last week's show, and chrispt found a breakdown on GMRS for HAMs. 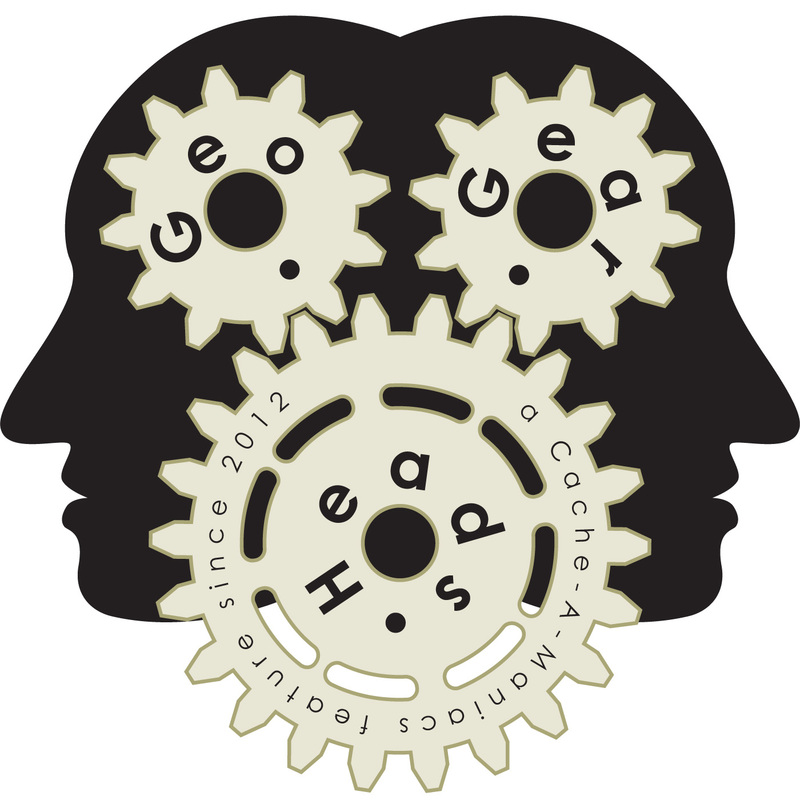 Team MavEtJu also made the correction to the misspoken "Geocaching.com.au" last week.